Rachel Green received her B.S. in Chemistry at the University of Michigan in 1986. 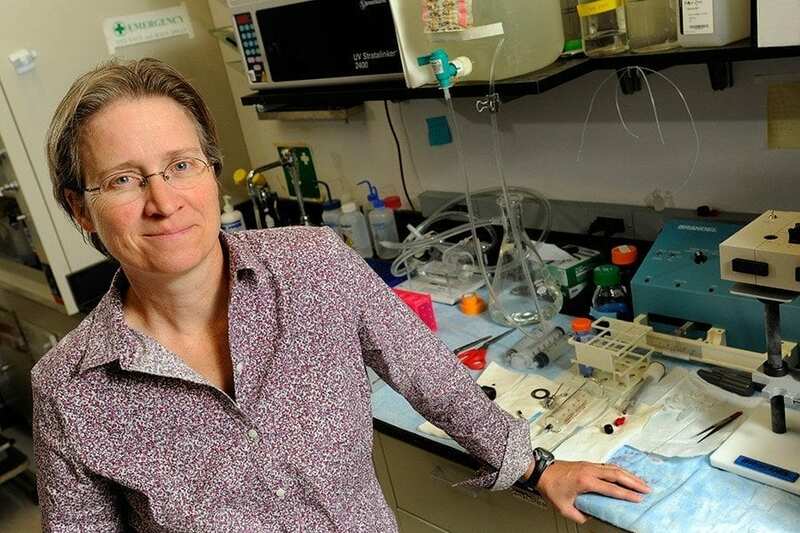 She performed her thesis work in biochemistry in 1993 in the laboratory of Jack Szostak at Harvard University where she focused on structural and functional analysis of catalytic RNAs and the implications of such molecules for the earliest evolution of life. As a postdoctoral fellow in UC Santa Cruz, she began her work on the ribosome with Harry Noller exploring the diverse functions of rRNA and tRNA in translation. In 1998, she began as an assistant professor in the Department of Molecular Biology and Genetics at The Johns Hopkins University School of Medicine and was promoted to full professor in 2007. Since 2000, her work has been supported by Howard Hughes Medical Institute (HHMI). Her laboratory focuses on diverse aspects of translation and its regulation in bacteria, yeast and higher eukaryotic systems - with a recent focus on defining the molecular mechanisms that specify the high fidelity of protein synthesis during translation.